We want you to succeed with us and bring your business to another level with our help and knowledge! We want long term clients! This gig will help your rankings and website authority. · Penguin 2.0 & Panda Safe! Always Quality is my main factor. I am focusing on quality Iinks instead of quantity. 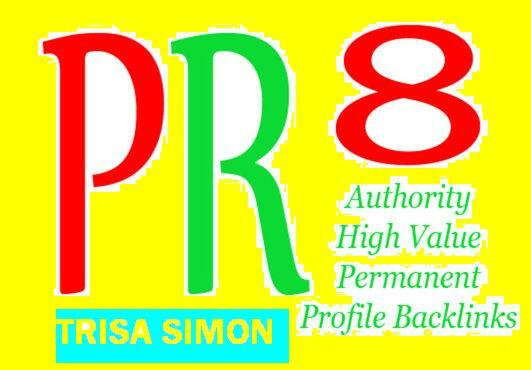 manually create 80 Contextual Backlinks from Pr8 to Pr5 Web 2 properties is ranked 5 out of 5. Based on 7 user reviews.